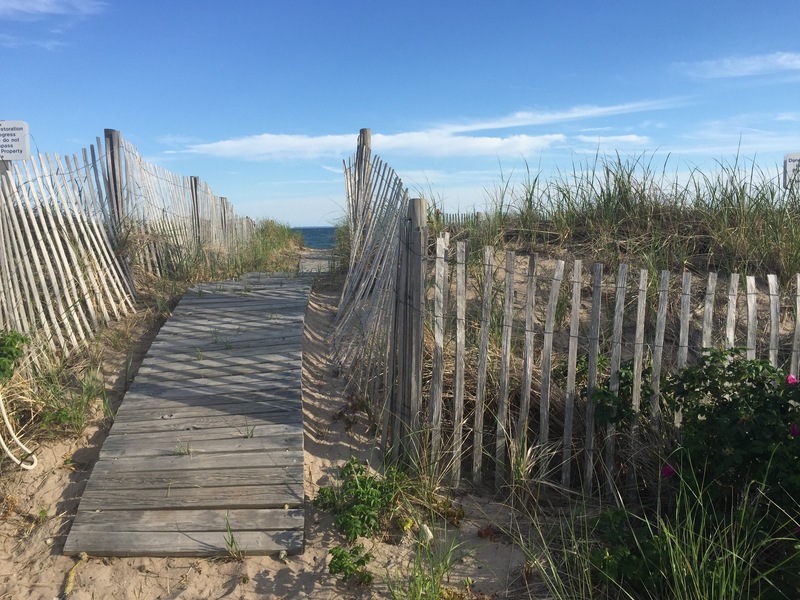 Located in South Kingstown, RI, Green Hill is a quiet, family beach community surrounded by Atlantic blue waters, coastal ponds and conservation land. The area is a mix of pond and hillside residences that are encircled by a lush, fragrant green landscape. Homes and cottages enjoy ocean breezes & abundant views of the Atlantic ocean & salt ponds. Surfing, especially in the stormy winter season, is quite popular. There are no public beaches, so enjoyment of Green Hill shores is a private affair. There is some permit parking areas, but these lots are for residents only. People mostly walk or bike to the beach, where they encounter friends old and new. Ocean tides & Nor’easters constantly reshape the shoreline. 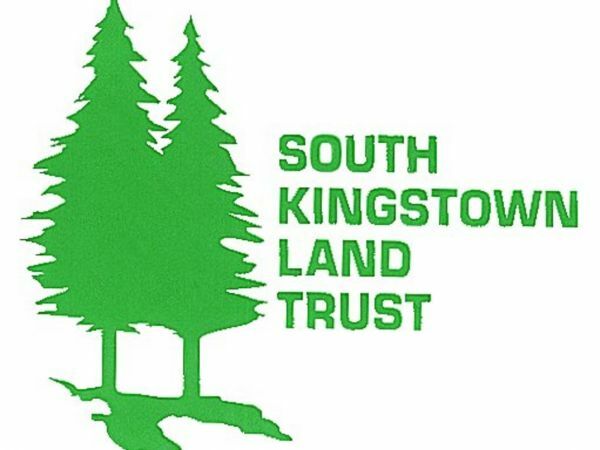 Green Hill is arguably one of the most beloved & ever changing coastlines in all of South County, RI. Love bread? Read my interview with Belmont Market bread baker Jeff Collins, creator of Jeff’s Own Breads. 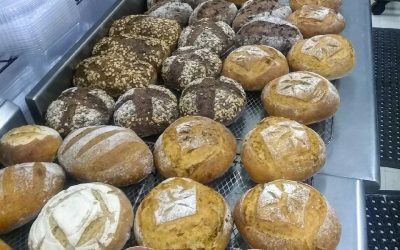 Learn about how Jeff got started, news on his evolving bread menu, and find out about what’s ahead for Belmont Market’s baking team in 2019. Jane E Robbins is an award winning Pastel Artist that resides in South County, RI. 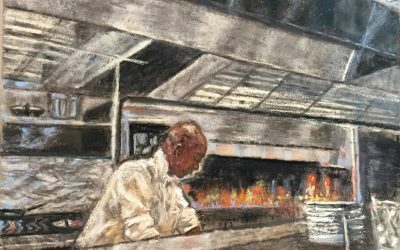 View Restaurant, Bar & Kitchen collection featuring scenes from Matunuck Oyster Bar and Fish Restaurant; Learn how to follow Jane’s Art! 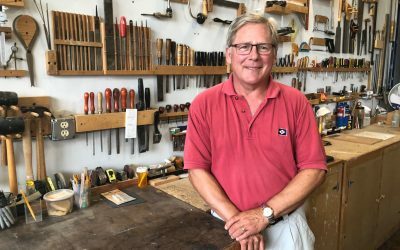 Read about Master Woodworker Rick Black of Black Forest Custom Woodworking. HIs workshop is located at the Peace Dale Mill Studios in Wakefield. He makes Shaker furniture & more using native woods. Call him at 860-841-5790. Click logos to learn more about these local businesses & organizations. How did learn about Green Hill Rocks?